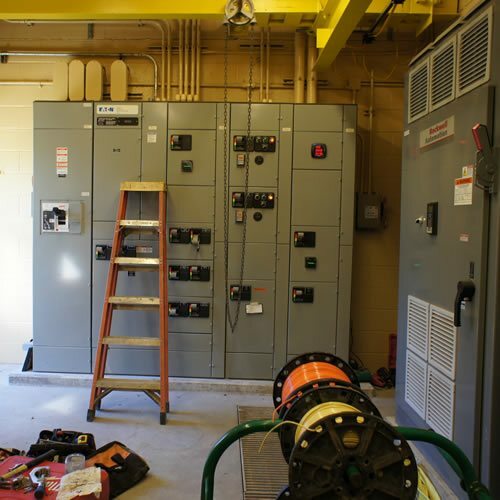 We create electrical solutions for all of your waste water and sewer plant needs. 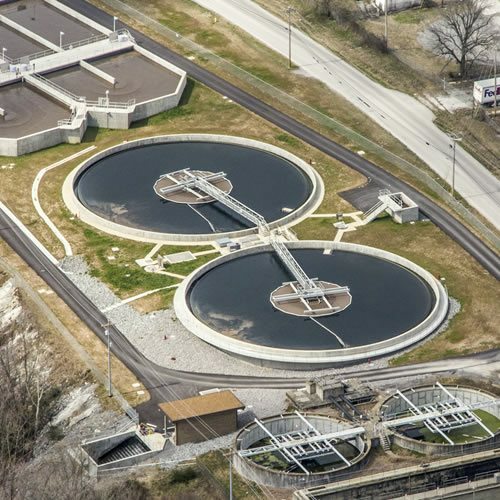 Our customers trust and depend on our work for all of their waste water and sewer plant electical needs. Our professional team has the knowledge and skill to make your project a reality. There is no problem that we can't solve. 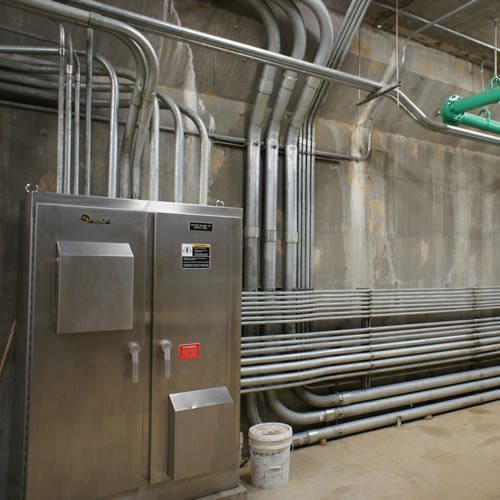 Trans Electric Company has many years of experience meeting the needs of water and waste water electrical projects. You can count on us. From our years of experience, professional staff, and unparalleled commitment to excellence with everything that we do, there are many reasons to choose us. Trans Electric Company are true professionals. 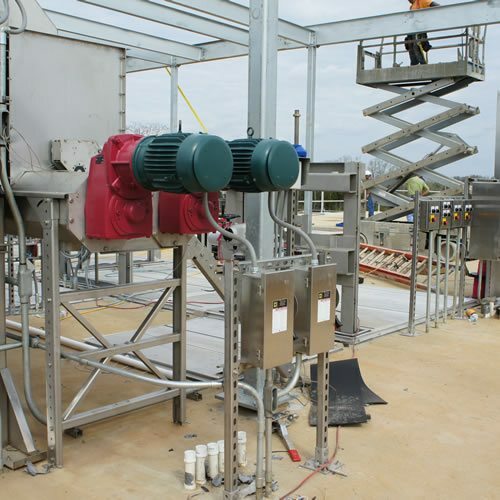 Their knowledge of the waste water plant/water plant electrical requirements are truly second to none. I highly trust them with any size project.